Our research-based approach creates a brand identity that shapes actionable strategies, consumer insights, marketable ideas, and growth opportunities. Our goal is to grow your business by developing a brand image that is innovative, personal, and authentic. Our brand development process combines planning, creative development, and market insights. Fusion Group USA builds brands that grow customer loyalty through consistency, authentic narratives, and web-savvy marketing strategies. We are the agency behind some of the best brands! Since our inception we have helped launch countless businesses! Will yours be the next success? Brand Assessment: the development process starts with your current brand. Develop a custom assessment of your brand. Evaluate your goals and determine your current brand position. Brand Strategy: identify your brand’s potential. 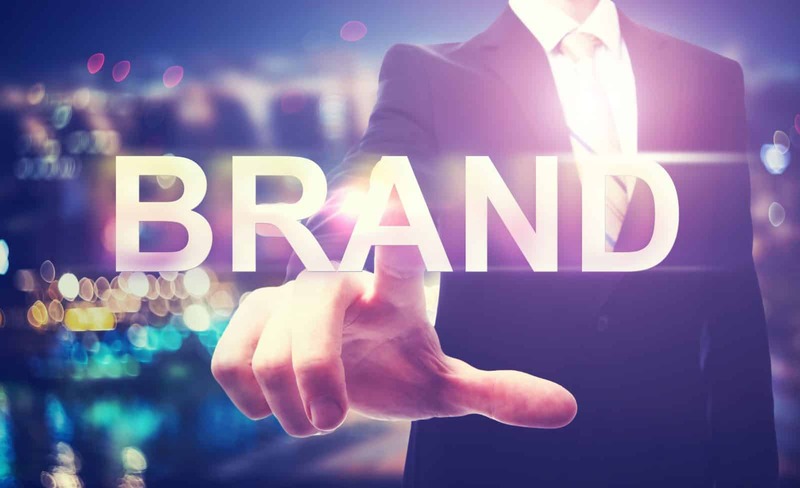 Break ground for brand awareness using a custom brand strategy. Utilize the insight gathered from the research phase of the Fusion Group branding process to develop a strategic plan for developing your brand. The Brand Planning phase of the Fusion Group brand development process provides characteristics, guidelines, and values that act as a framework for ongoing brand execution and refinement. Brand Marketing: develop creative communication materials to introduce your brand to the market. Brand Deployment: take your brand to market for repeat exposure, reinforced brand recognition and to encourage customer preference. This four-step process can also be addressed by answering four questions that are essential to your brand identity: Who are we? Who needs to know? How will they find out? And why should they care? By answering these four, simple questions, we can get to the heart of a brand’s identity and develop methods for capitalizing on that identity. You’re Excited About Your Business. WE MAKE THE WORLD EXCITED. The best and biggest brands are those that inspire customer loyalty, and building a recognizable brand is only the beginning of the brand development process. Successfully bringing a brand from recognizable to devotion-inspiring is what sets us apart from the competition. We build brands that build loyal customers through a consistent style, authentic narratives, and a personable web presence. As an integral part of our branding process, we create a consistent style that gives shape to future branding, marketing, and advertising efforts. By creating an in-depth style guide, we lay the necessary foundation to create a rock-solid brand that will provide a consistent image to customers. Periodic brand-refreshes can be a good thing, but a company that re-brands itself every year will fail to build the loyal customer base that drives business. Creating and following a style guide helps to build a brand image that customers recognize and guides questions of marketing and advertising design, social media presence, and brand voice. But building brand loyalty means more than just creating a consistent image – the framework of style needs to be filled in with authentic narratives that resonate with your target audience. Your brand narrative should be built around a combination of market demographics, target audience personas, and the nature of the business. The stories that we chose to surround ourselves with are a powerful force, and we tap into that energy by building your brand around more than just products and services. Instead, focus on telling a story about lifestyles, images, and metaphors. Telling a powerful story will help to build brand ambassadors instead of just customers. 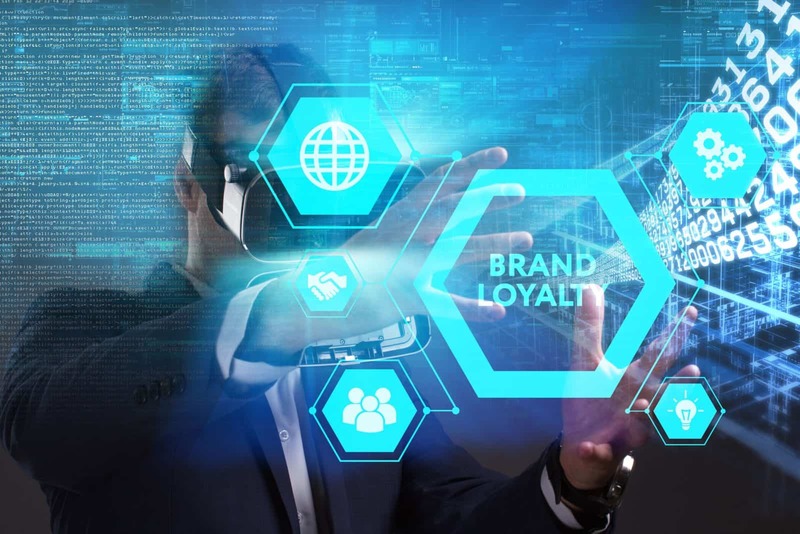 Building customer loyalty grows from a combination of brand style and narrative, but that message needs to get to your target audience through marketing and advertising strategies. In the modern world, reaching an audience starts on the internet – through social media, web advertising, and a web site. Our branding efforts always include a web presence strategy to cement the loyalty of your customer base. By applying a consistent brand identity and narrative to a platform-building web presence, we turn good branding decisions into loyalty-building, business-driving strategies – covering marketing, advertising, and branding. There are many marketing firms offering to build a successful brand, so what sets us apart? It is our threefold passion for planning, creativity, and marketing. Planning – We understand that before any branding strategy is put into place, we need to understand your business goals, your target audience, and your personality. We sit down with every client to brainstorm how to grow their business in a way that works for everyone. Our goal is to be lead an open and honest assessment that presents multiple options all designed to reach your individual goals. Creativity – Our team of brand strategists, marketers, writers, and graphic designers all work together to present creative solutions for your brand. By working through multiple disciplines, we present one, cohesive brand strategy aimed at growing your business. This creative, team-led approach leads to brands that are consistent, stylish, catchy, and modern. Marketing – Because we are a full-service marketing and advertising firm, we develop brands with your future in mind. Our branding process transition seamlessly into marketing and advertising efforts because we design it that way. Once the initial process is complete, we have a style guide, social media strategy, and brand image in place and ready to apply to new efforts. At Fusion Group USA, building brands is our passion. Through solid research, insights into target audiences, and understanding your strengths; we develop a cooperative experience that builds strong brand loyalty and presents an attractive image to consumers. Our unique process establishes a brand identity that is adaptable and ready to grow with your business.